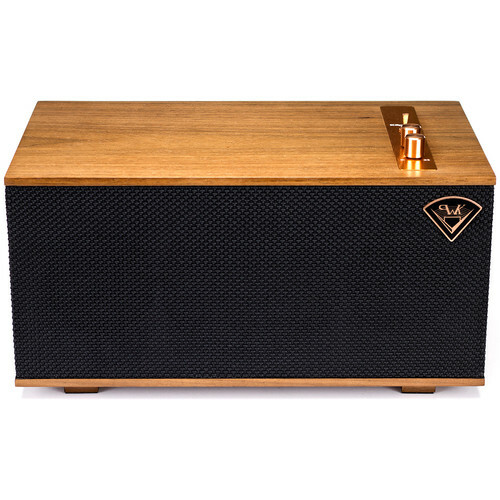 Get professionally-tuned audio in a sleek, portable design with The Three Speaker from Klipsch. 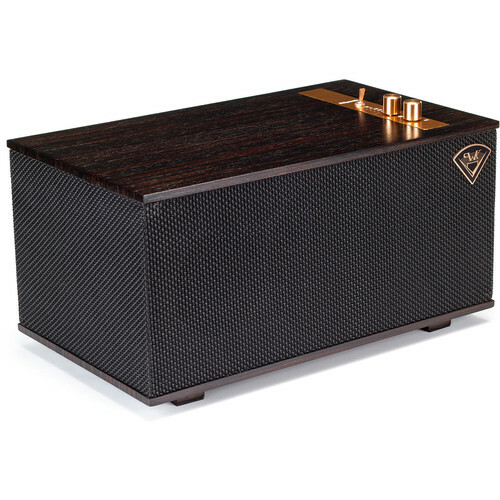 This wireless sound system comes with an elegant ebony veneer finish. 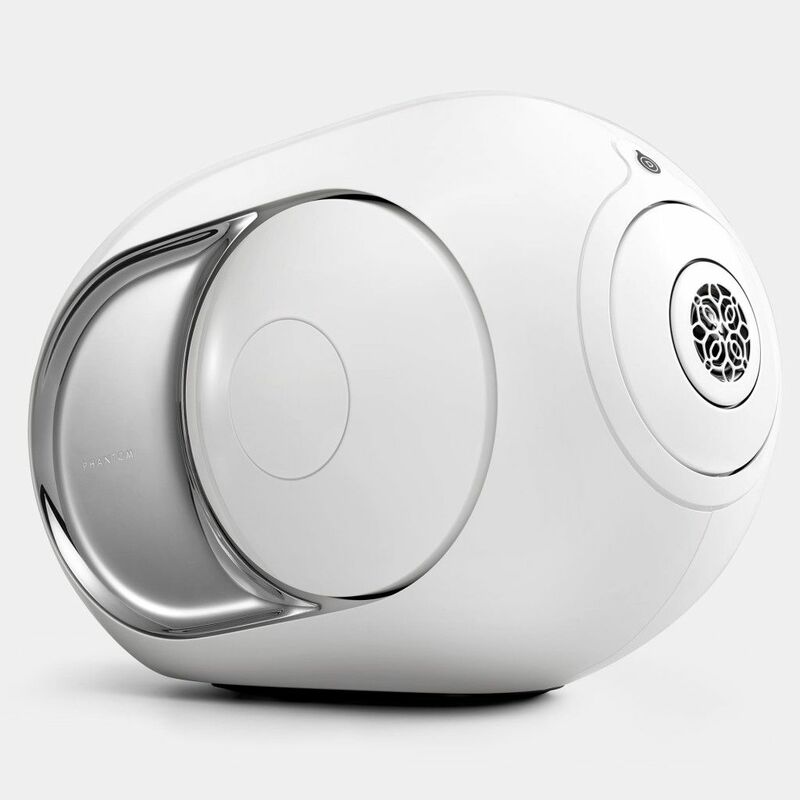 It features dual 2.25" full-range drivers that have been tuned to produce clear acoustic performance. 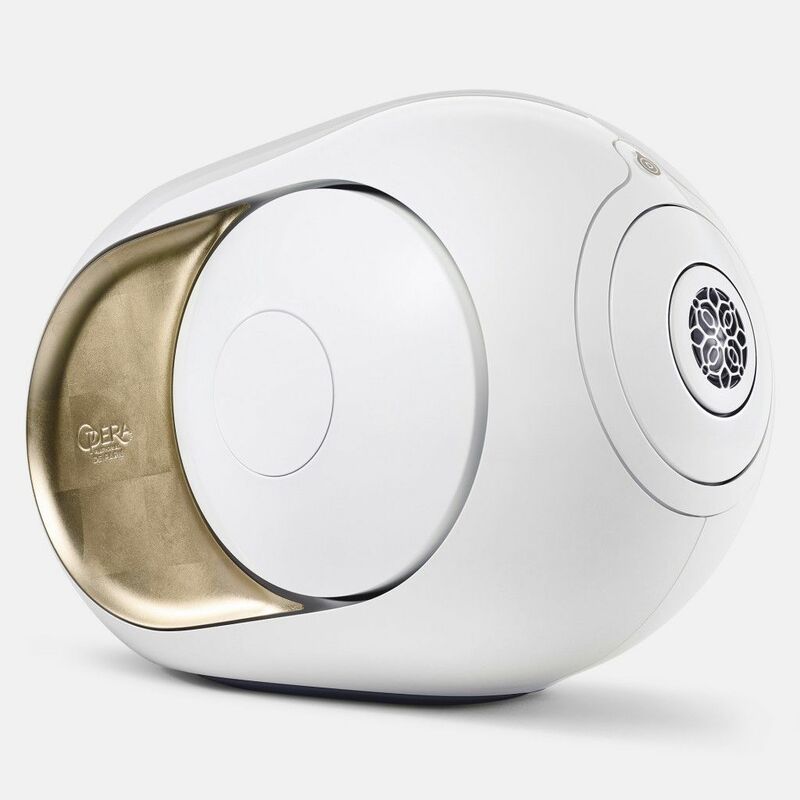 It also utilizes an active 5.25" long-throw woofer and dual opposed 5.25" passive radiators for enhanced bass reflex. 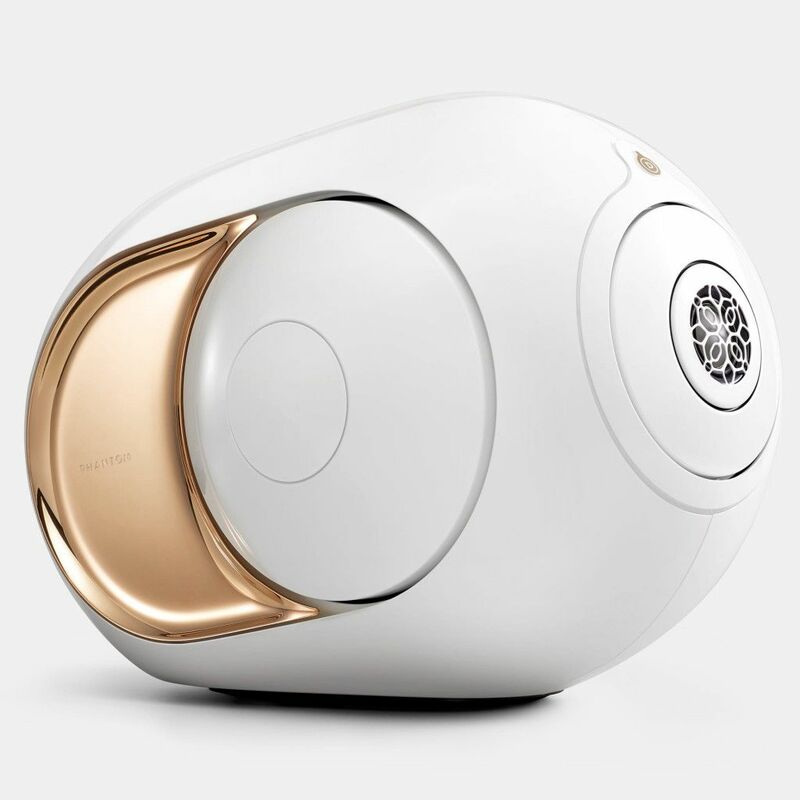 Bluetooth technology is onboard for streaming audio from compatible devices, as well as inputs for 3.5mm, USB Type-B, and RCA. 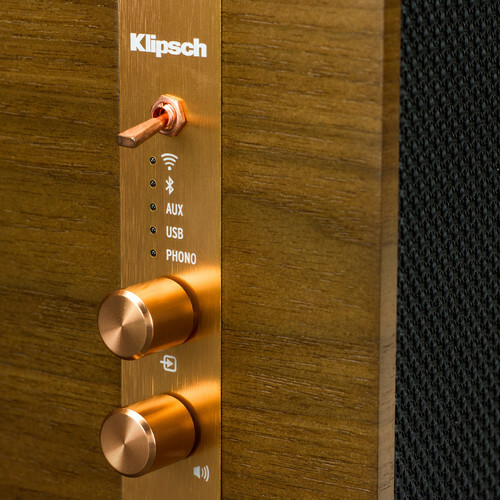 Wi-Fi connectivity is also available for connecting to other compatible Klipsch or DTS Play-Fi speakers and creating a multi-room sound system. 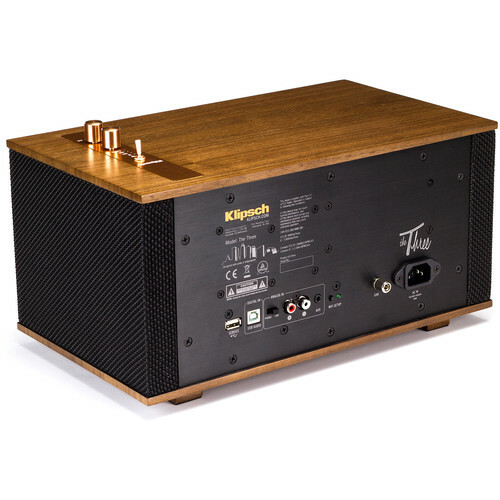 The Klipsch Three is a stereo tabletop system featuring two 2.25" full-range drivers and a 5.25" long-throw woofer, bi-amplified for audio resolution and tuned by Klipsch acousticians to deliver an enhanced audio experience. 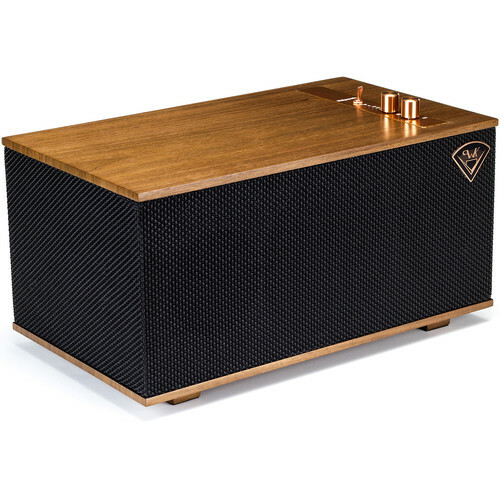 In addition to the active 5.25" long-throw woofer, the Three also features dual opposed 5.25" passive radiators that deliver enhanced bass reflex. 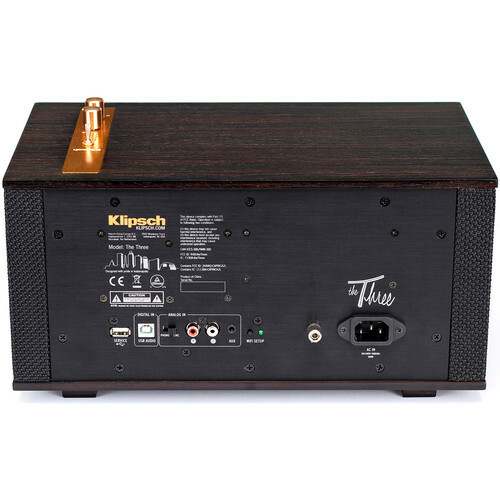 The Three includes audio input connections for Wi-Fi (for Klipsch Stream Wireless Multi-Room Audio System), Bluetooth, analog, 3.5mm miniplug, phono pre-amp, and USB Type-B audio. 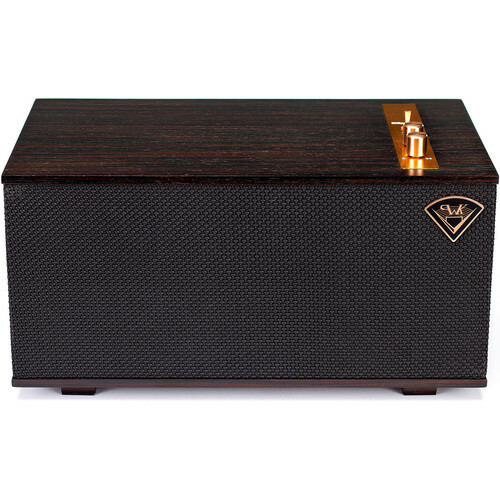 You can connect your turntable, computer, CD player, smartphone, or tablet, and enjoy stereo sound. 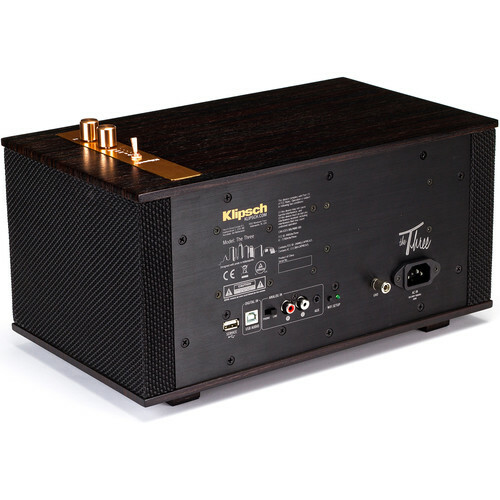 The Three tabletop stereo system also features 192 kHz/24-bit decoding for faithful reproduction of high-resolution audio tracks. 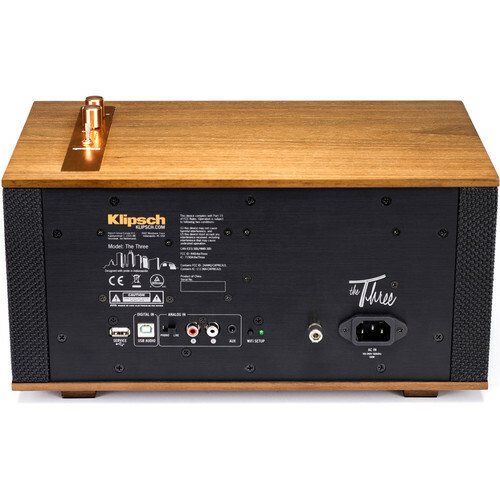 The Three tabletop stereo system is part of the Klipsch Stream Wireless Multi-Room System, which is an all-encompassing solution for distributing your music throughout your home.